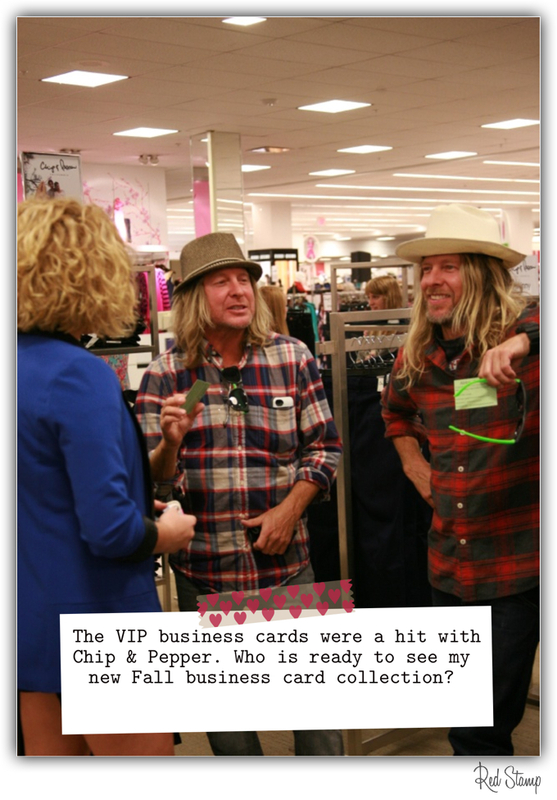 VIP Scrapbook: Fun with Chip & Pepper! 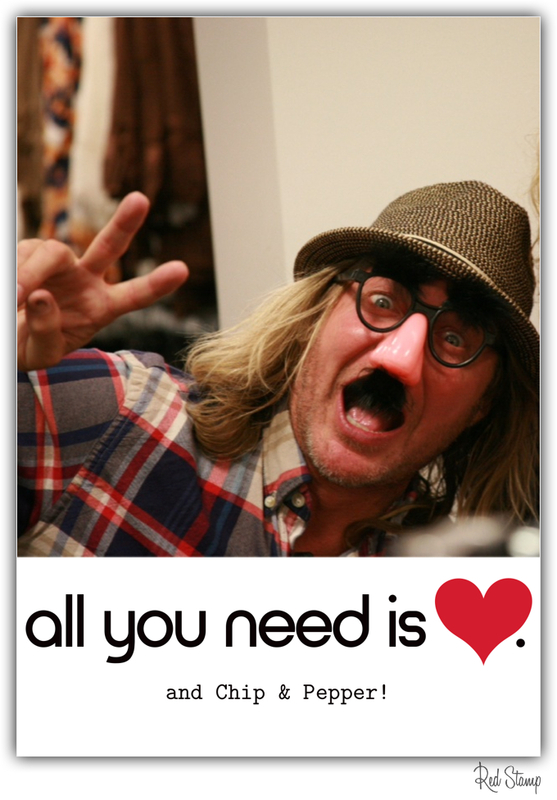 Hello, fabulouses! 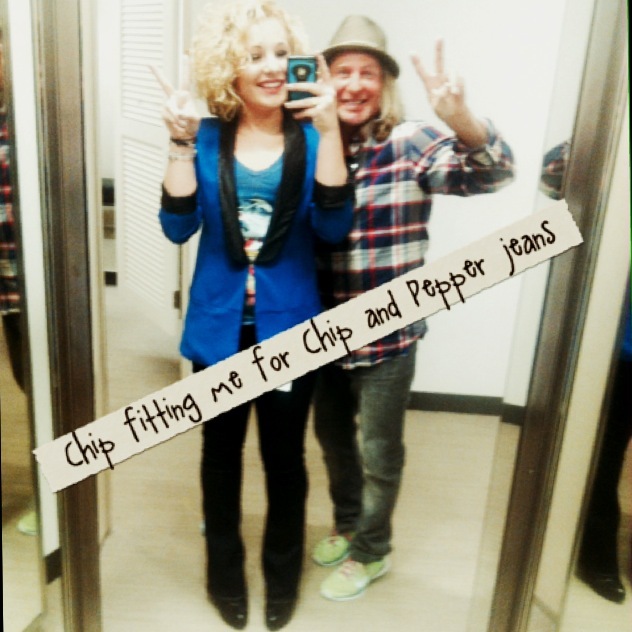 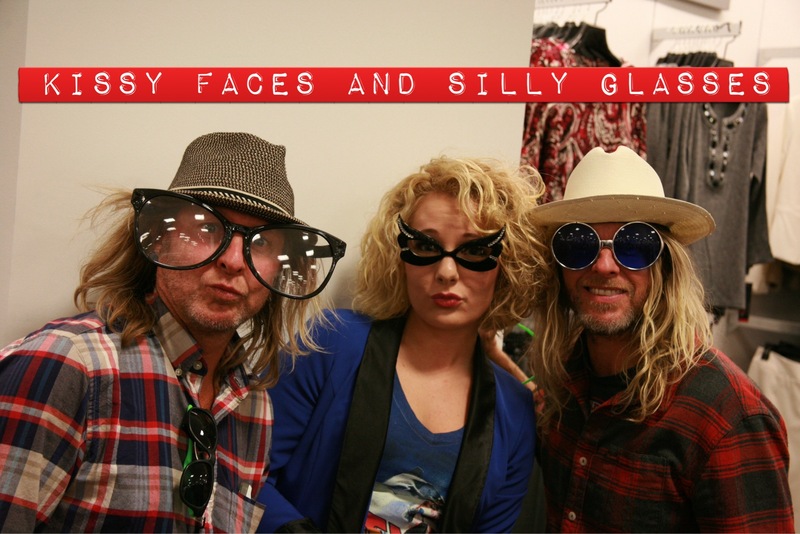 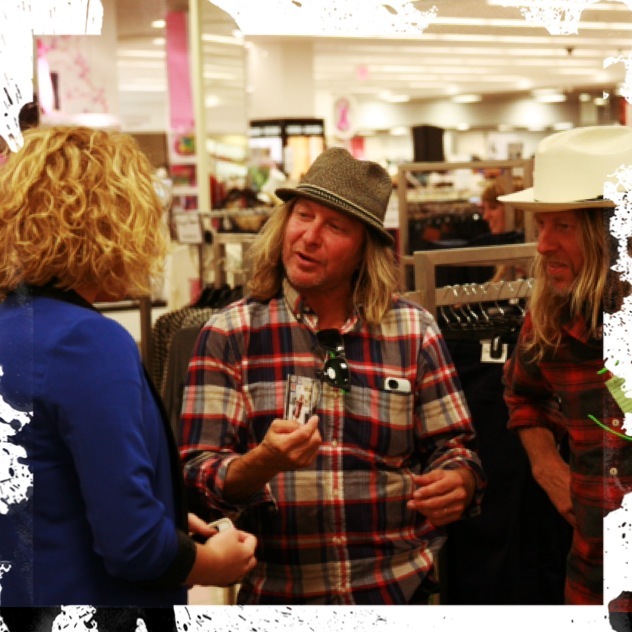 Check out today’s mini scrapbook blog about all the fun I had with denim designers Chip & Pepper! 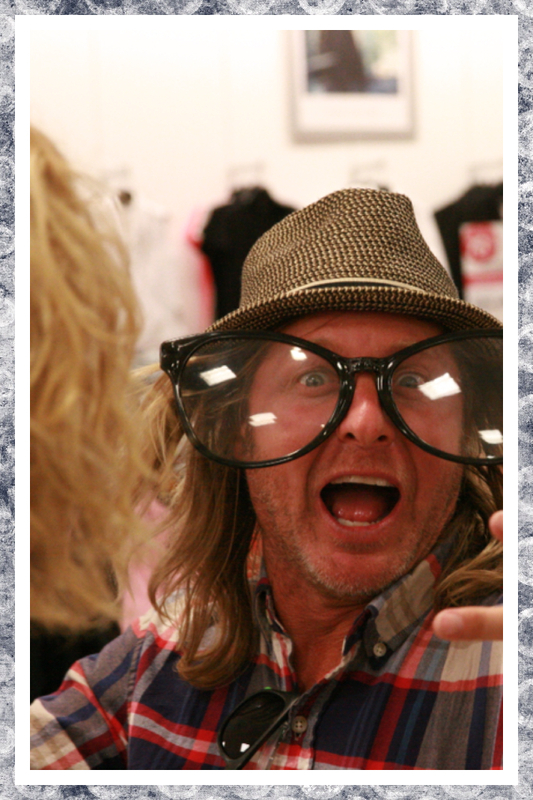 Salt looking fabulous in his photo booth prop glasses. 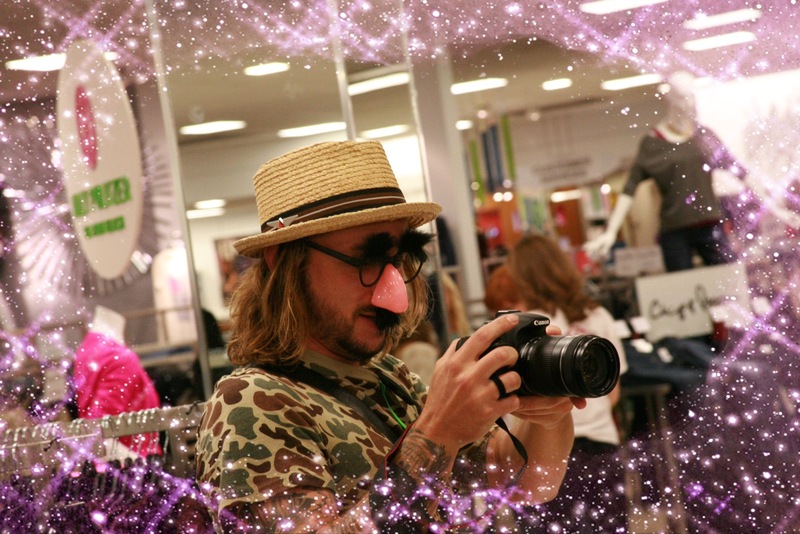 Don’t you think the sparkly purple edit is a nice touch?